Part of travelling is discovering hidden gems, secluded coves and places you can call your own. I have many memories of different countries where the lasting memory wasn't a building, a city center or even a tourist attraction but a place I wasn't even looking for. These places, which I usually only stumbled across; were clearings in rainforests, isolated beaches and rocky outcrops that gave me such a feeling of awe that thinking of them will always make me smile. The Caribbean is somewhere that I would love to visit and travel around the different islands and discovering as much about these paradise isles as possible. When it comes to beaches the Caribbean cannot be equaled, and for the best in the Caribbean, I've heard that it's Anguilla. This small-secluded hideaway Caribbean island has over 30 stunning beaches around the island, which cater for any weary traveller. Many of these unique beaches have a personality all their own, making them worth exploring. The most popular is Shoal Bay although you wouldn't know it as most of it is clear of any people. 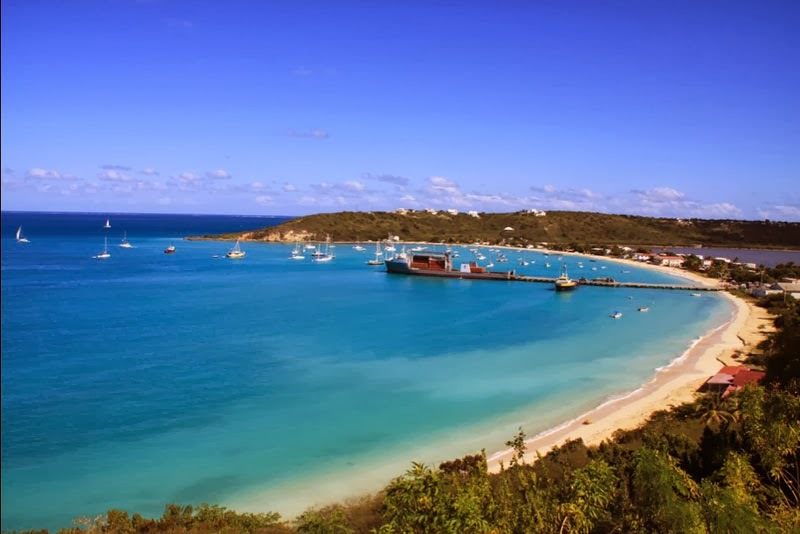 Its popularity is with good reason; the beach is lined with gently swaying palm trees, a handful of Anguilla properties, as is connected to the Fountain Cavern National Park which has a stunning reef which is alive with coral and small fish. The perfect place to relax, swim and dive. 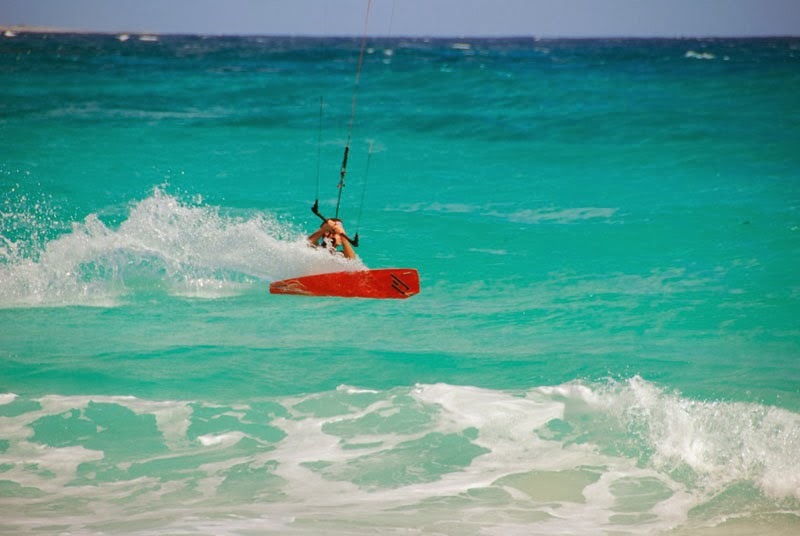 If you are more a thrill seeker then the best beaches for surfing and boogie boarding have to be Savannah Bay or Captains Bay as they both have heavy surf. Savannah Bay is a small-protected beach whereas Captains Bay is on the Atlantic side of the island and enjoys amazing sunsets. 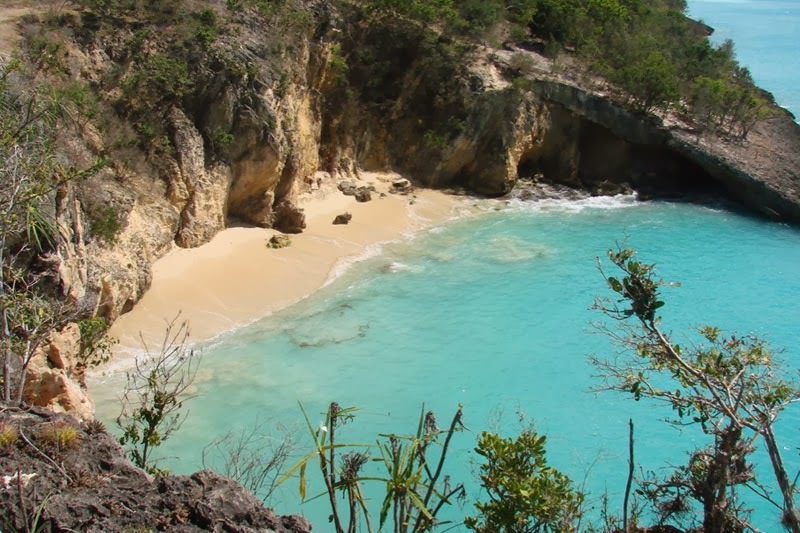 Little Bay may live up to its namesake but if you have a boat, this secluded cove, which is only accessible by sea has steep cliffs and deep waters which are fantastic to leap from and the deep turquoise waters are an excellent place to snorkel. The most secluded beach will be Limestone Bay and is the best place to see the nesting sea turtles. This stunning beach is quiet, private and one of the most relaxing places on the planet. Its only downside being that swimming is not recommended due to strong currents. If all this peace and quiet gets to be too much then travel down the coastline to Sandy Ground. This cliff-lined beach is home to the village of Sandy Ground that is famed for its nightlife, street parties, bars and restaurants such as the Pump House. It’s no surprise that the Discovery Channel has named the beaches of Anguilla as some of the best in the world and I would have to agree. So whether you are travelling the globe, on your honeymoon, or just in need of a life changing vacation be sure to check out Anguilla in the Caribbean. It is my top choice for beaches in the Caribbean.